Communities across Minnesota are experiencing a growing shortage of certified nursing assistants due to a fast-growing senior population. A long-term care survey conducted in 2016 found that the number of open CNA positions in nursing homes grew by 11 percent. 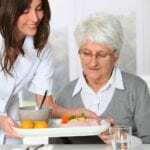 The annual turnover rate of 56 percent in 2015 forced many long-term care facilities to suspend admissions due to a shortage of vital staff. The United States Bureau of Labor Statistics projects that there will be a need for over one million additional nurse aides in the next decade. To meet the surge in admissions from aging baby boomers, many employers are paying upfront to get more adults certified. Some nursing assistant candidates may also receive paid training at minimum wage but will see a bump in their salaries once they complete the class. With a vacancy rate of 11 percent and the opportunity to earn a competitive salary while caring for others, it’s a great time to become a nursing assistant. The Minnesota Department of Health requires nursing assistants to complete an approved program comprising a minimum of 75 hours of theory and practical instruction before applying for the state certification exam. Those who pass the state test will be added to the Minnesota Nurse Aide Registry and will be eligible for employment in state-licensed long-term care facilities. Students who successfully complete the nursing assistant program at Saint Anne of Winona will be eligible to take the state certification exam to become a Certified Nursing Assistant. Taught by experienced registered nurses, the program includes theory as well as practical learning experiences. Through lectures and interactive discussions, students will learn medical terminology, the role and responsibility of the nurse aide, infection control, vital signs, anatomy and physiology, basic nursing skills, and personal care. 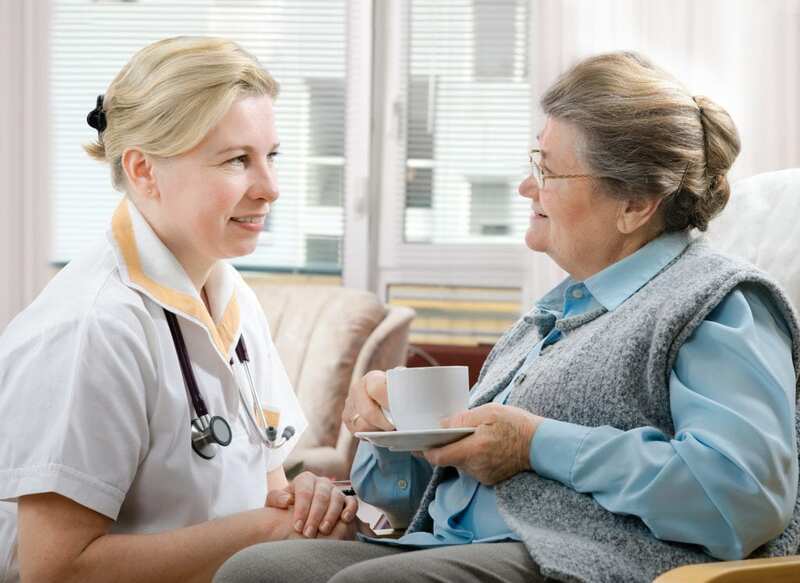 Other areas of study include mental health, Alzheimer’s care, nutrition and feeding, fluid intake and output, perineal care, rehabilitation and restorative techniques, and hospice care. A supervised clinical practicum will give students the opportunity to apply their knowledge to care for patients under the direction of a licensed nurse. Admission to the program requires criminal background clearance, TB clearance, and a health exam. Students must be capable of lifting at least 50 lbs unassisted. Day and evening classes are available. Day classes meet from 7:00 am to 4:00 pm – clinical times are from 6:30 am to 1:00 pm. The evening sessions meet from 4:00 pm to 9:00 pm – clinical times are from 3:30 pm to 9:00 pm. Tuition for the 75-hour program is $550. Registration costs $100. CPR training is an additional $85. Minnesota State College seeks to equip adults with the skills and attitudes that are essential for the provision of direct care in long-term care facilities. Adults interested in employment as a nursing assistant must complete the training and pass the state test to be added to the Minnesota State Registry. The 80-hour curriculum includes 60 hours in the classroom and 20 hours of supervised patient care in a clinical setting. The program admits new students every month or several times a month in June, July, and August. Day and evening schedules are available. Daytime classes meet Monday through Friday from 8 am to 4:30 pm for two weeks. Evening classes meet Monday through Friday from 4 pm to 9:30 pm for three weeks. Applicants must be registered as a college student for admission to the 3-credit program. On the first day of class, students must present Mantoux test results (not older than 90 days), a valid social security number, and driver’s license number. Tuition for the program is $578.29. It includes college fees, background check, supplies, and manual. Students must cover the cost of the Nursing Assistant Registry test, which is available on-site.